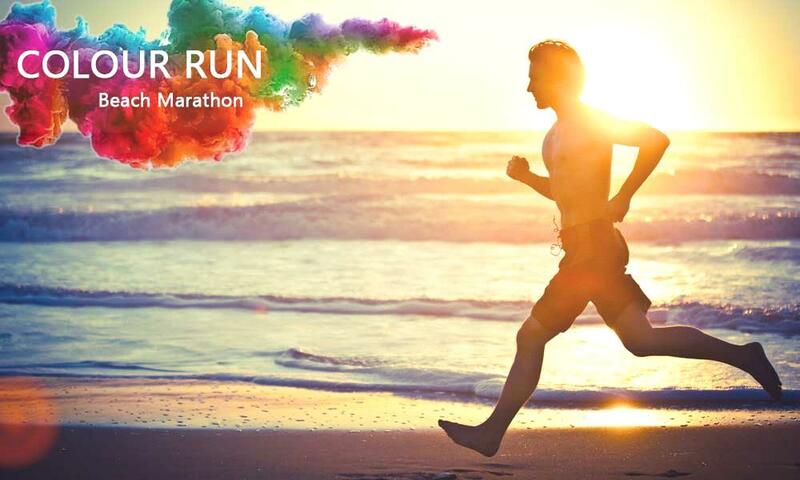 Kaambhari is organizing colour Run – Beach Marathon on 21st of March 2019 at Kelwa Beach, Maharashtra. On the special occasion of Holi, Kaambhari is organizing color Run – Beach Marathon. This great event will live on 21st of March 2019 at Kelwa Beach, Maharashtra. Let’s celebrate and enjoy together with your friends and family. There are 3 category 10 KM, 5 KM, and Fun Run. We welcome all the passionate runner, adventurous people, corporate groups, friends and family to take part in this Run for a Cause event.